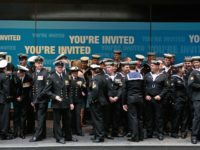 Australians and New Zealanders paused to remember the fallen of all wars today in commemorating a solemn ANZAC Day tradition. 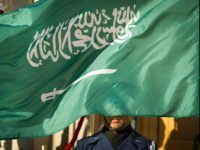 Saudi Arabia executed 37 men convicted of terrorism offenses, including one who was crucified, the country’s state-run media agency revealed Tuesday. 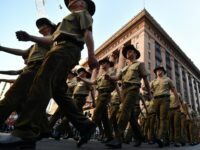 France is marking its first national day of commemoration of the Armenian genocide on Wednesday, a remembrance of the more than 1.5 million Armenians who were systematically exterminated between 1915 and 1923 under the Ottoman Empire. 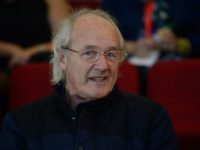 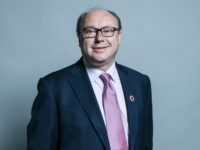 A Labour MP has been forced to apologize after he sparked fury by wrongly claiming a video showed Israeli soldiers attacking two children. 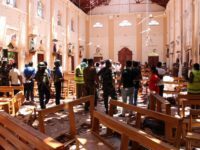 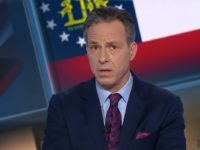 A local Islamist terrorist group called National Thowfeek Jamaath was responsible for multiple Easter Sunday suicide bomb attacks against Christians and luxury hotel guests in Sri Lanka, government officials on Monday revealed. 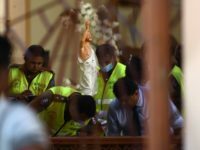 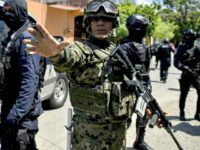 Sri Lanka police investigators said Monday the coordinated Easter Sunday attacks that targeted Christians and luxury hotel guests were the work of seven suicide bombers. 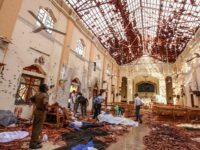 President Donald Trump is offering “heartfelt condolences” after the deadly terror attacks in Sri Lanka, joining other world leaders who have condemned the Easter Sunday atrocity that claimed 207 lives. 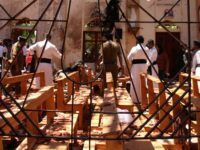 More than 200 people were killed and hundreds more hospitalized from injuries after a series of blasts devastated three churches and three luxury hotels in Sri Lanka on Easter Sunday. 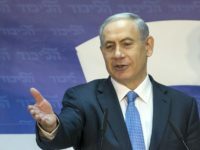 Prime Minister Benjamin Netanyahu used his social media platforms in the hours before the start of the Jewish festival of Passover to salute Israel’s burgeoning place in the world. 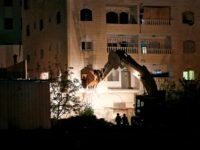 Israeli forces destroyed two apartments in the West Bank early on Friday that housed the family of a Palestinian terrorist who confessed to the brutal murder of an Israeli teen. 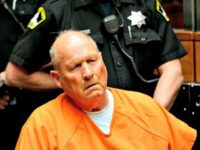 A former Nazi concentration camp guard has been charged by German prosecutors with 5,230 counts of accessory to murder. 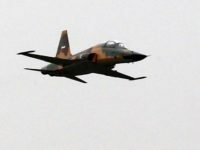 Domestically designed and built Iran fighter jets were showcased in the skies over Tehran during a military parade Thursday marking National Army Day. 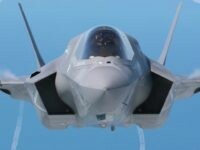 The twin-seated Kowsar — modelled after the American F-5 fighter jet which first flew in 1959 – has already been hailed as the future of the country’s air force. 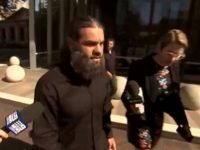 Two Muslim brothers who claimed Australian law did not apply to them or their religion have been fined for contempt of court. 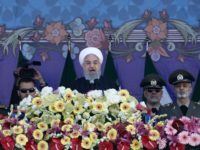 Iranian President Hassan Rouhani used an address at an Army Day parade in Tehran on Thursday to call on “righteous” Muslim countries across the Middle East to unite against Israel and the United States. 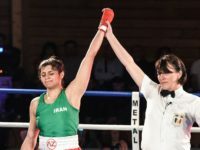 The first female Iranian boxer to win an international fight will stay in France and not return home after an arrest warrant was issued against in Tehran. 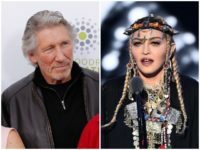 Madonna has been urged to cancel any performance at the Eurovision Song Contest finals in Tel Aviv next month, with British rock legend Roger Waters claiming to do so “normalizes the occupation, the apartheid, the ethnic cleansing, the incarceration of children, the slaughter of unarmed protesters” in the Jewish state. 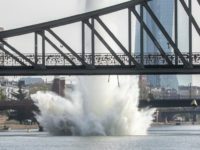 A bomb dropped by the United States Army Air Forces (USAAF) during World War II was safely detonated Sunday in a Frankfurt river. 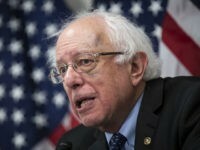 The father of WikiLeakers founder Julian Assange on Sunday pleaded for the release and repatriation of his son after the Australian government confirmed he would receive “no special treatment” from Canberra. 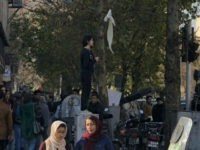 Iranian hijab protester Vida Movahed, who in 2017 removed her obligatory Islamic headscarf in a public protest, has been sentenced to one year in prison for her act of defiance. 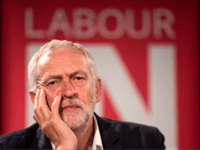 UK Labour Party leader Jeremy Corbyn has privately conceded evidence of anti-Semitism within his left wing party was “mislaid or ignored”, leaked recordings suggest. 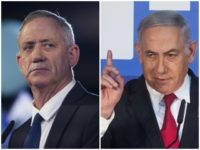 It took three days after the election, and 24-hours after Prime Minister Benjamin Netanyahu claimed his election victory over Benny Gantz, for the defeated Blue and White chairman to call the Likud leader and offer his congratulations. 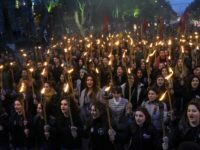 The French decision to mark April 24 as a day of commemoration for the Armenian genocide has been attacked in Turkey, with the government saying France should “look at its own dark history” before remembering the slaughter of Armenians. 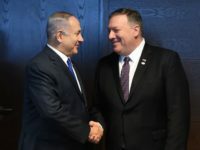 U.S. Secretary of State Mike Pompeo wished a “mazal tov” to Israel Prime Minister Benjamin Netanyahu on Thursday in congratulations for his victory in the Knesset elections. 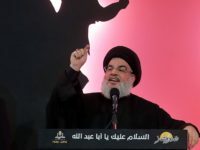 The leader of the Lebanese terrorist group Hezbollah on Wednesday called the U.S. decision to designate Iran’s Islamic Revolutionary Guard Corps (IRGC) as a foreign terrorist organization “stupidity,” warning it stands ready to mount a response. 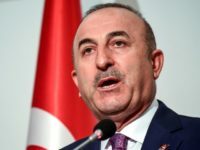 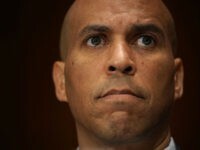 Turkey is prepared to look “elsewhere” if the U.S. doesn’t deliver the F-35 fighter jets it ordered, the country’s foreign minister announced Tuesday. 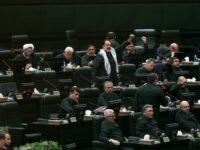 Iranian lawmakers opened a new session of the country’s Parliament on Tuesday with chants of “Death to America.” The taunt was meant as a response to the White House’s designation of Iran’s elite paramilitary Islamic Revolution Guard Corps (IRGC) a foreign terrorist organization. 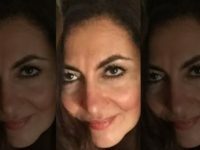 Two years in a Dubai jail and a £50,000 fine are getting closer for a British woman who called her former husband’s new wife a “horse” on Facebook. 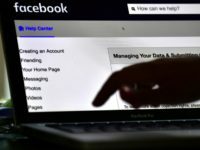 New Zealand’s top government-appointed privacy official has described Facebook as “morally bankrupt” and urged his country to follow Australia’s lead by enacting laws that could jail social media executives for allowing live streaming of violence such as was seen during the Christchurch mosque attack last month.